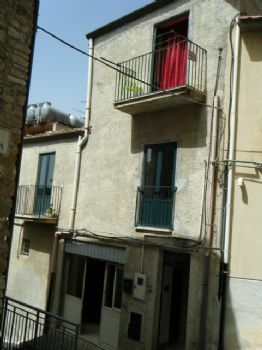 120 square meter mid terrace town house located in the historical area of Caccamo. The property built on three floors has been recently renovated and is being sold with all it's furniture. It has two entrances and was renovated with some of its original features.